Randy Deutsch AIA, LEED AP is a Clinical Associate Professor at the University of Illinois at Urbana-Champaign, where he teaches Design, Professional Practice, Construction Management, & Building- and Digital-Technology. He is a BIM Strategist, IPD Advocate and architect responsible for over 100 large, complex sustainable projects. His designs and writing have appeared in Architectural Record, Architect Magazine, DesignIntelligence and other periodicals. 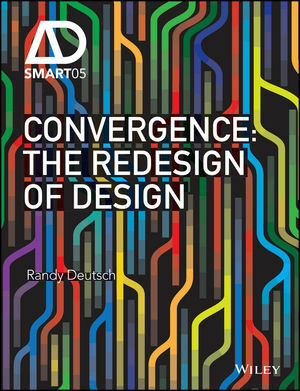 Randy is the author of BIM and Integrated Design: Strategies for Architectural Practice (Wiley, 2011) and Data Driven Design and Construction: Strategies for Capturing, Analyzing and Applying Building Data (Wiley, 2015.) Randy leads an annual executive education program at Harvard GSD.